Here you will find helpful resources, including guides, checklists, and forms. 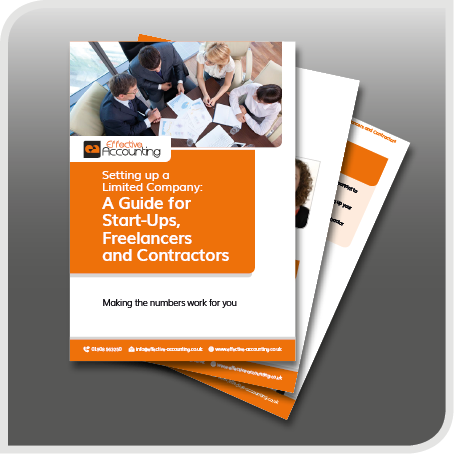 We have prepared a number of guides for you to give you information on key aspects effecting small businesses, freelancers and contractors. These guides can be downloaded and read at your leisure. Please remember that this is generic guidance only and it is always best to contact us to discuss your specific circumstances and to obtain tailored advice. 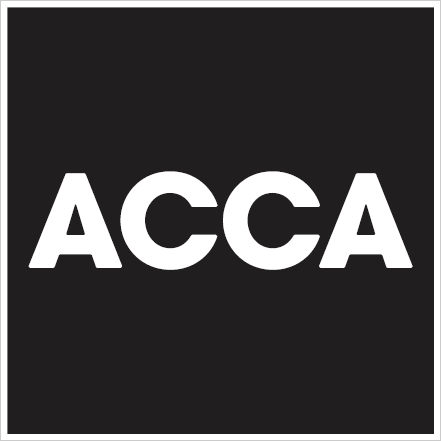 We have prepared a number of useful fact sheets for you to give you information on key aspects effecting small businesses, freelancers and contractors. 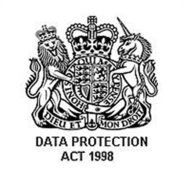 These fact sheets can be downloaded and read at your leisure. 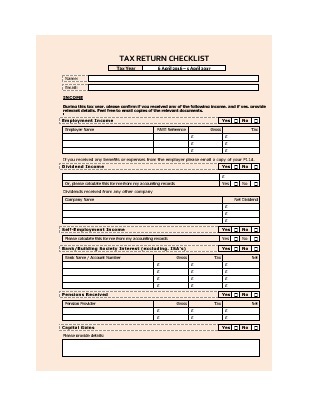 To enable us to complete your personal self-assessment tax return, we have prepared an online data collection checklist to ensure we have all necessary information. We will usually send you a link to this checklist as and when required. 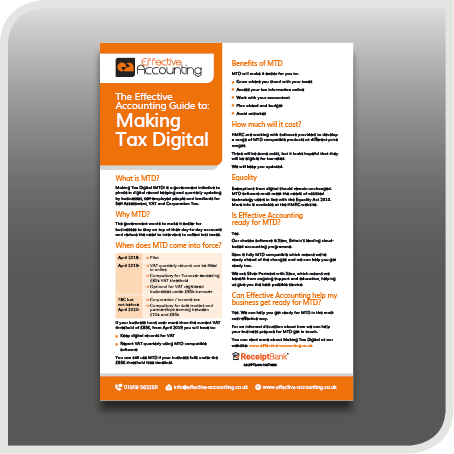 These can be completed online, or you can download a pdf version to complete and return by email or post. If you want to sign-up for our services, we have created sign-up forms for businesses and personal clients. 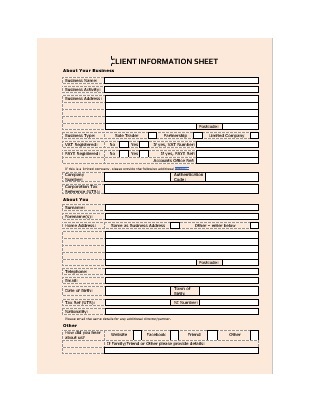 We will usually send you a link to these forms and checklists as and when they are required.